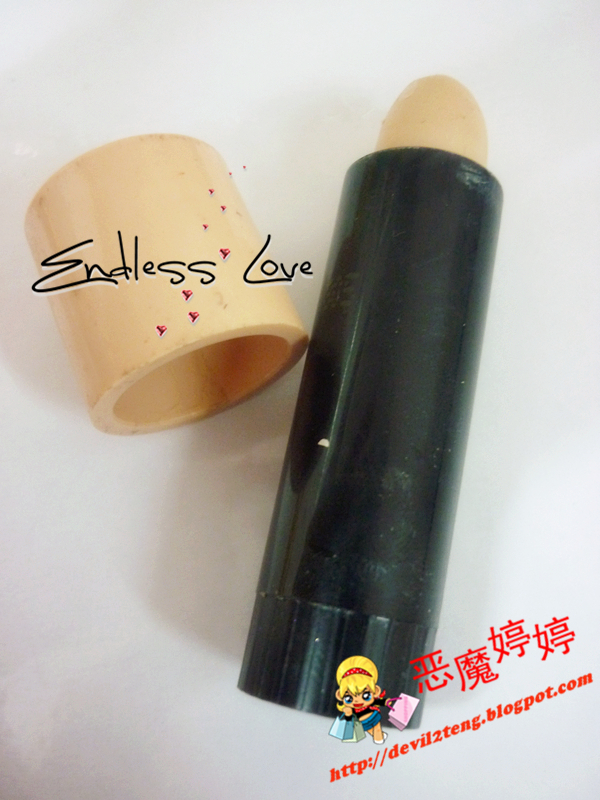 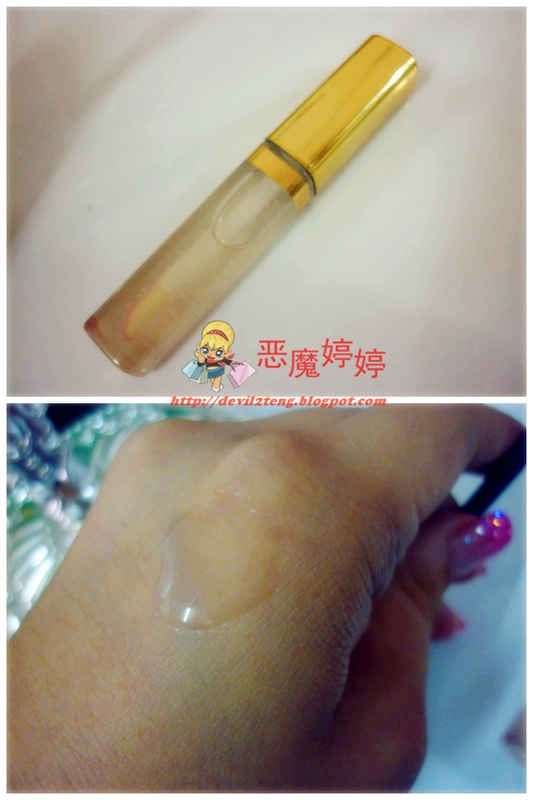 I am using Max Factor Concealer.# 1 Ivory. 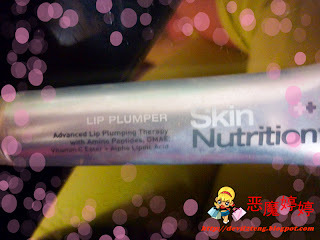 add more lipcare to moisture and plump up the lines. 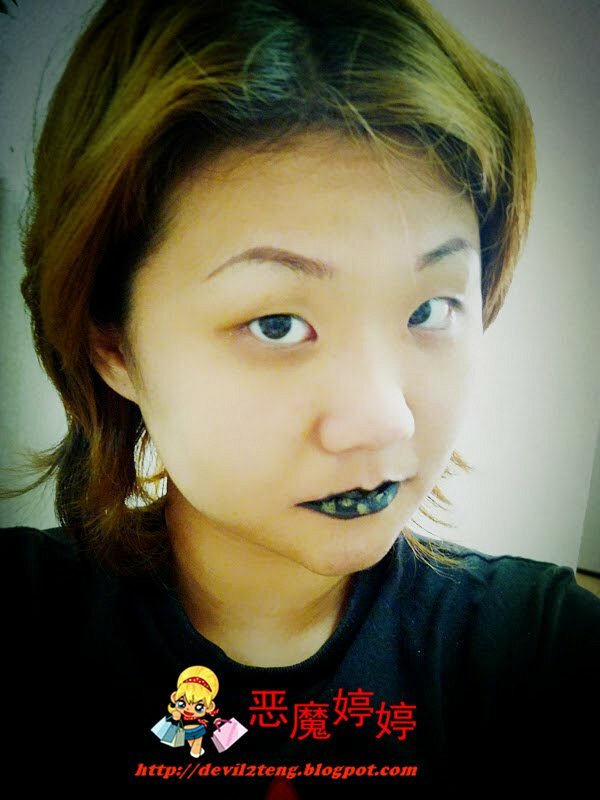 Wondering how Devil have Black Lipstick?? 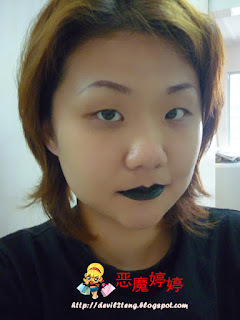 No, devil dun have black lipstick at all! Put the clear lipgloss on your back hand. 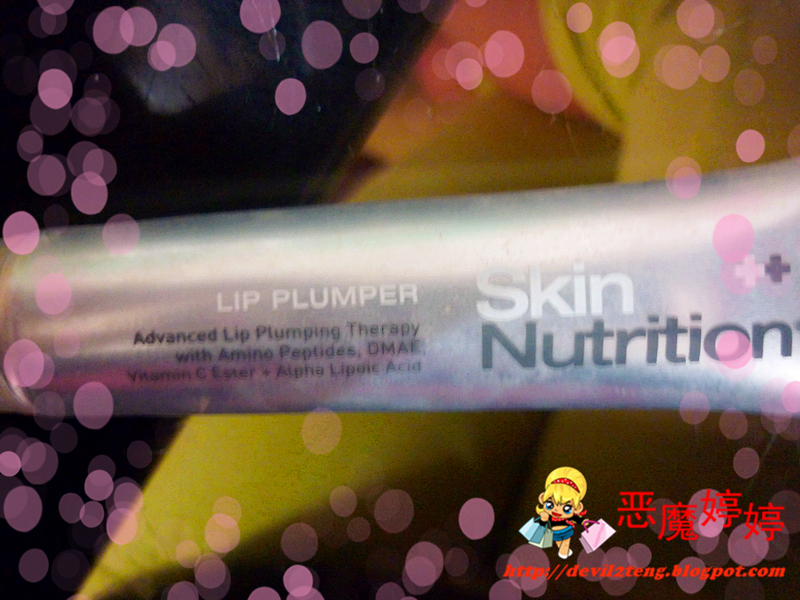 mix it until the texture is great for lips. 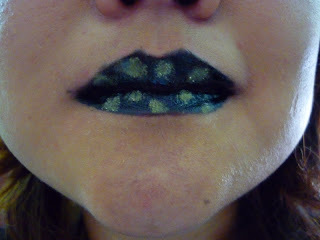 dab on the pearl white glitter eye shadow on top of the black lips! 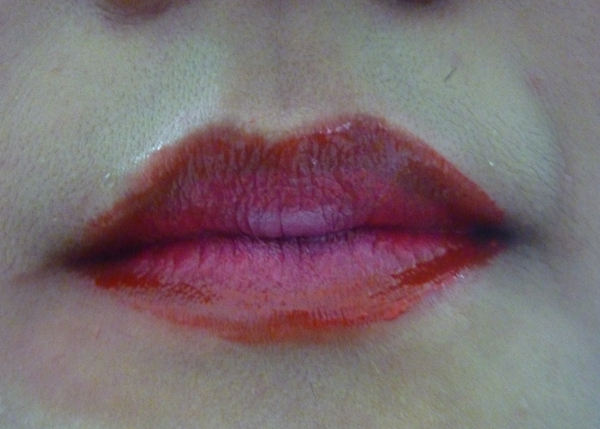 Another 2 more Lip Art I have Done as well. 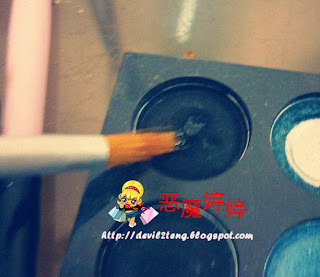 Inner layer : dab on light purple powder. 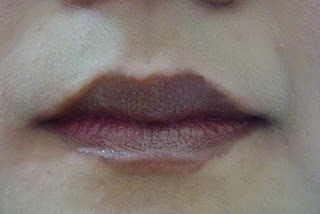 with Max Factor Flipstick , # Swingy Brown 35.